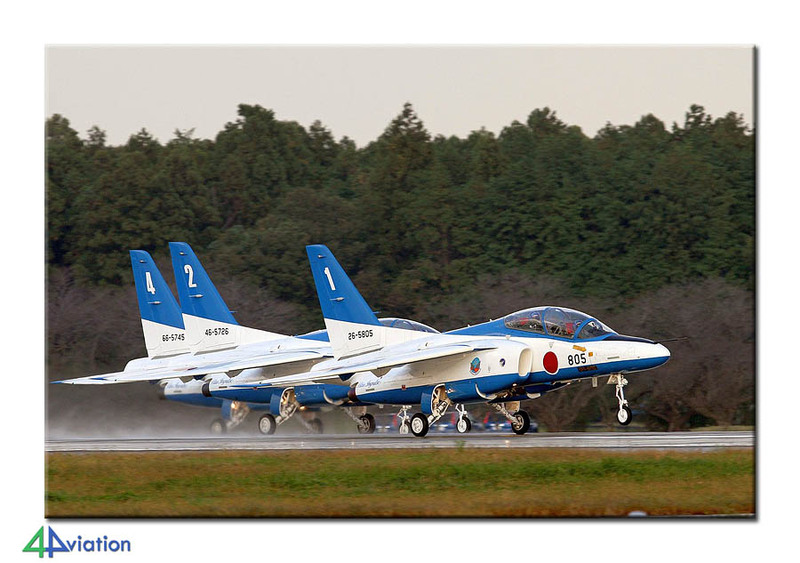 In October 2014 three 4Aviation Japan tours were organised. This is the report of the short tour. 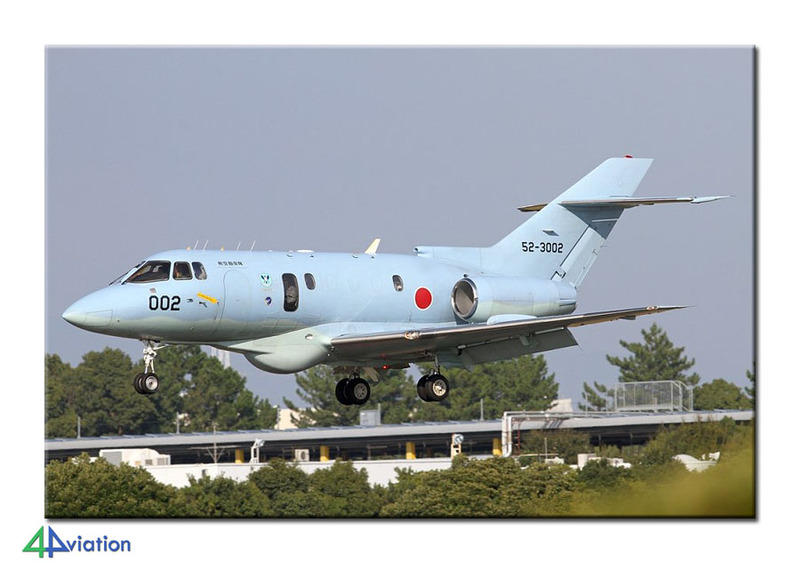 The short tour focussed on air bases in the (larger) area of Tokyo and Nagoya. 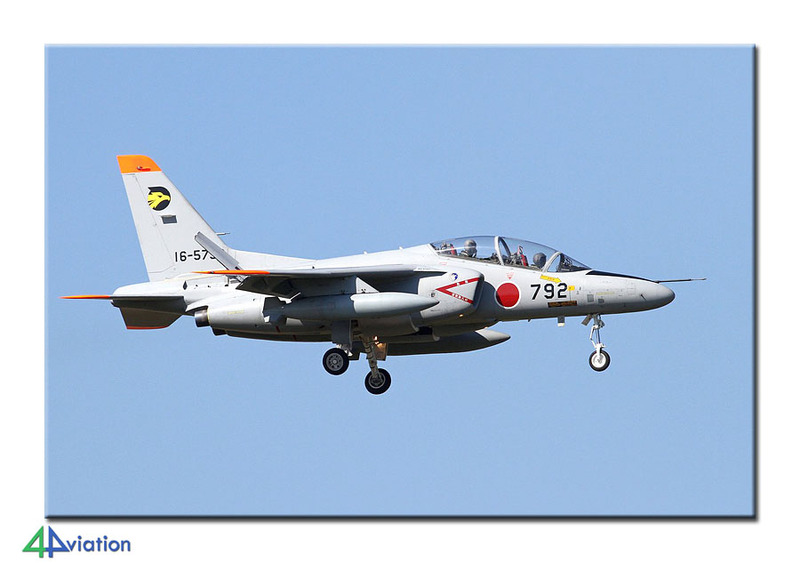 Monday morning (27 October) had an early start for two teams as we had quite a bit of motorway to cover to get to our first goal of the day: Shizuhama and the T-7s of the 11th Hiko Kyoikudan . After exiting the Tomei expressway and while looking for a gas station, we saw a T-34 and an F-104 on a roof, which obviously required closer inspection. 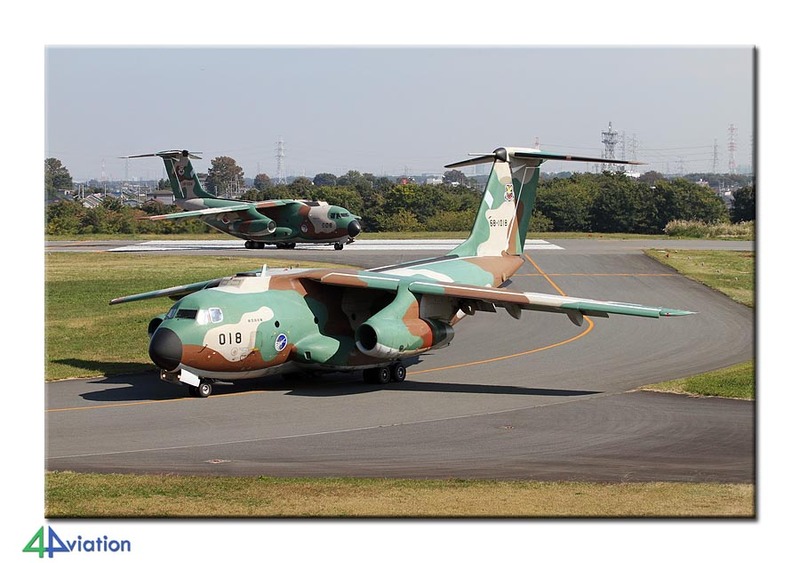 As it turned out, these birds are at the Hasegawa model factory and on loan from the JASDF museum. The big boss arrived at the same time and invited us to have a close up look of the 104. After a few snapshots and a group picture we thanked him for his generous hospitality and we continued on to Shizuhama. The 11th Hiko KyoikudanT-7s were quite active and although the weather was overcast with a blustery wind, a number of nice shots were scored from both based Hikotais. Creative people even logged some shots with Mount Fuji in the background. Around noon it was time to move on to the 2nd training base we wanted to visit this day: Hamamatsu. 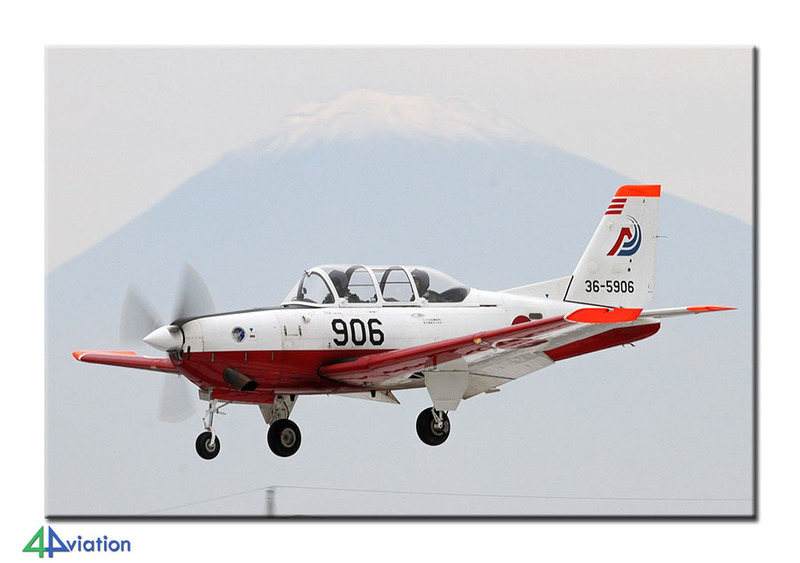 The based T-4s of the 1st Air Wing had a bureau day, so no local T-4s were seen. Perhaps to compensate, a few visitors departed or came in including 2 T-4s of 301 Hikotai. The two teams, ‘short’ and ‘normal’, said goodbye to each other at Hamamatsu. As we were about to pack up for the day and drive onwards to our hotel for the night close to Akeno, an E767 came overhead and landed in beautiful evening light. 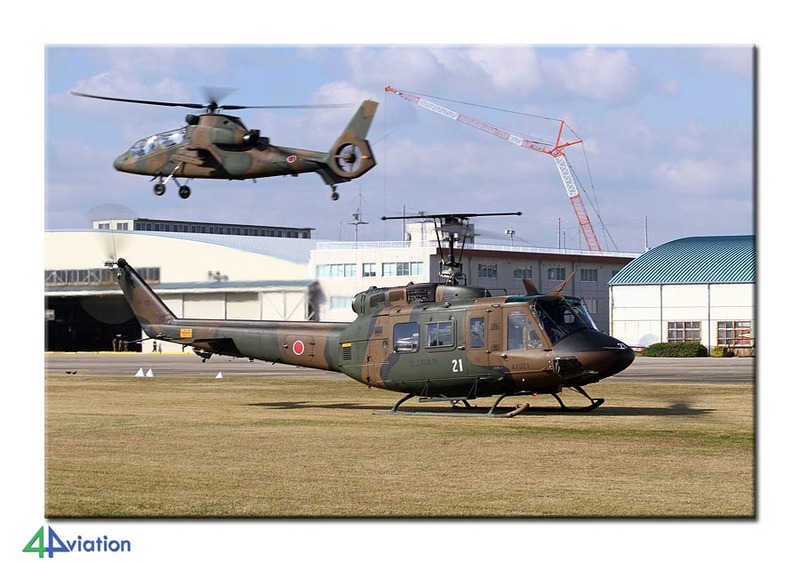 Tuesday morning 28 October was chopper time: Akeno and the based Army’s Main Aviation School, Experimental Flying Unit and the 5th Anti-Tank Helicopter Sqn and 10th Helicopter Sqn. 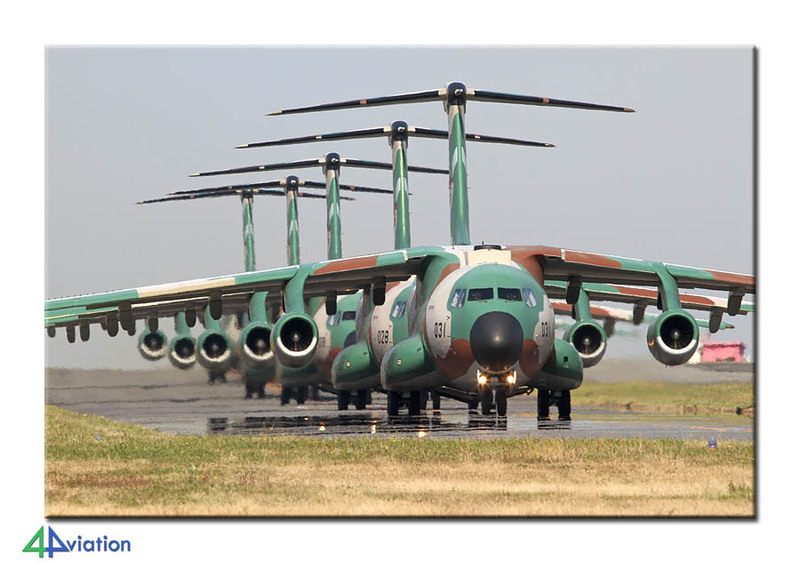 Upon arrival at 8, the platforms were already packed with helicopters of many different types and the ground crews were conducting their platform FOD walk. It took only about 15 to 20 minutes before the flying commenced and many movements were observed and photographed. This happens from very close by, so close that some were blown off their stepladder. Around 11:30 the light had gotten progressively worse and it was time to pack up and relocate ourselves to Gifu. 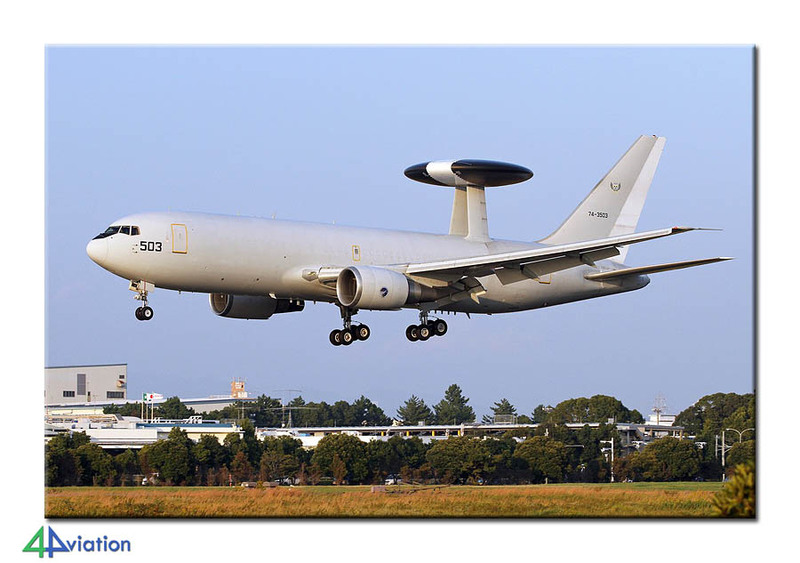 Gifu is the home base of the Air Development and Test Wing. After parking our vans at the well-known dog park, the local enthusiasts informed that the 2 morning waves had been scrapped and that the 3rd wave of the day, i.e. the one we aimed for, could also be cancelled. 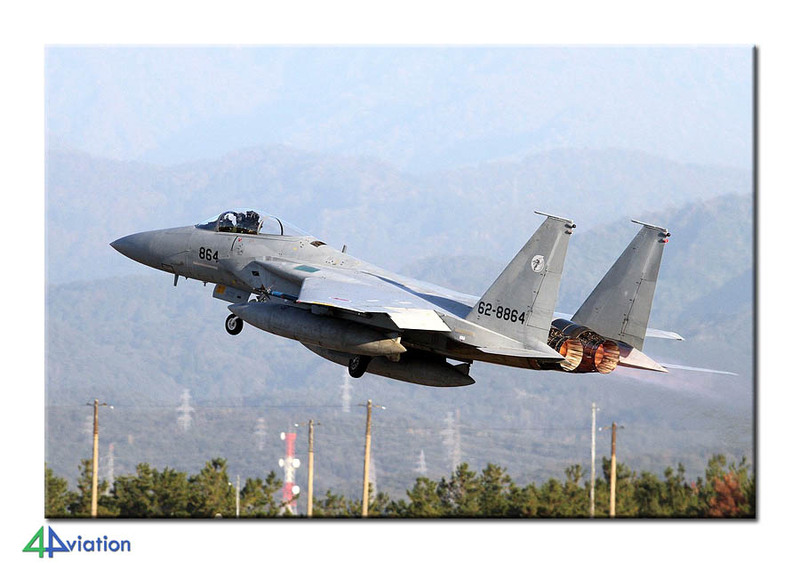 Luckily, soon we heard jet noise and 2 T-4s took off quickly followed by 2 F-15s and the white/red XC-2 with chase. The waiting game started to see whether they would all be back on the deck before sunset. 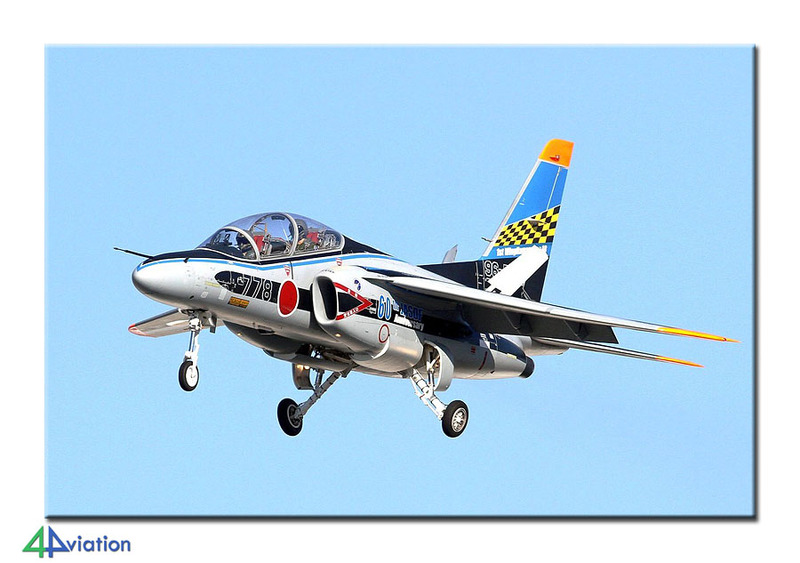 Meanwhile the local T-4s and the 60 anniversary special c/s T-4 from Hamamatsu air base kept us busy. Just before sunset, in some of the most beautiful light of the day, the XC-2 and its T-4 chase appeared on finals followed by a pair of Eagles. 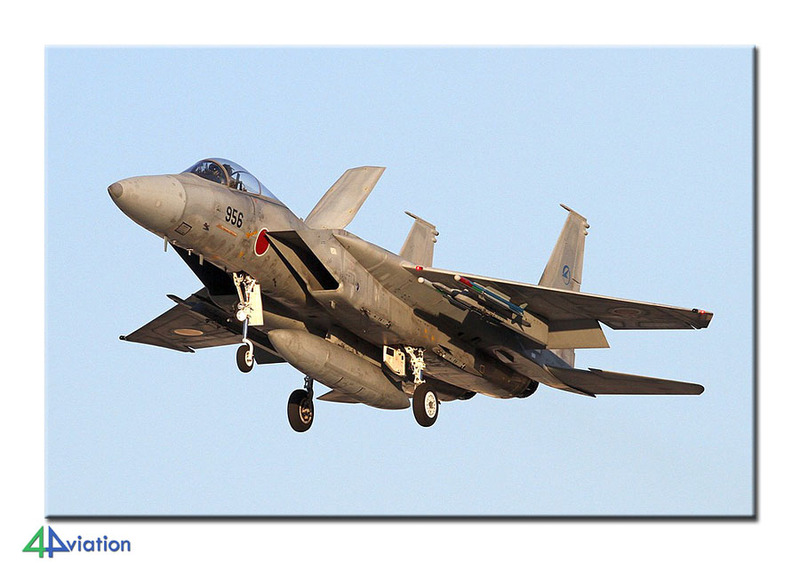 After the light had gone, we quickly packed up and worked down the kilometres on the road to our night stop in Kanazawa so we could get to Komatsu the next morning to bag some 6th Kokudan F-15Js. 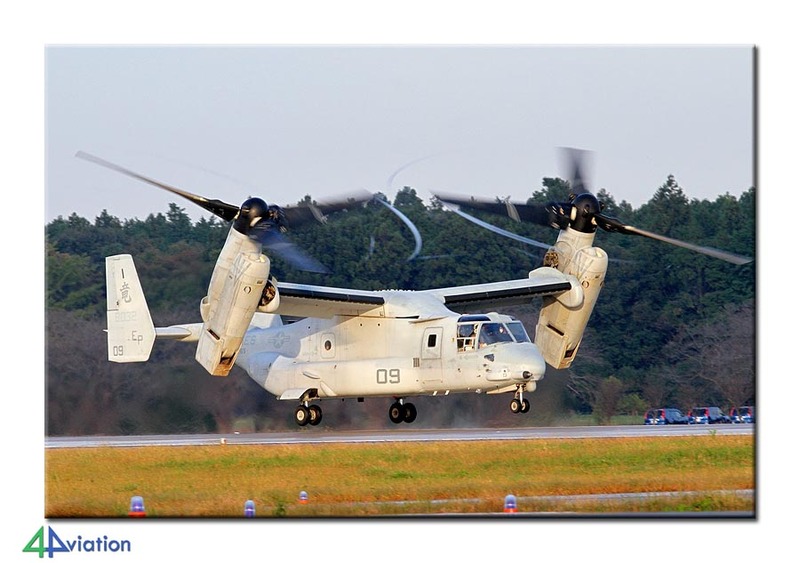 On Wednesday 29 October, the wind was from the east, so runway 06 was in use at Komatsu. This proved to be challenging as on the western end of Komatsu Air Base, there are lots of shrubs and trees and most land is private property. 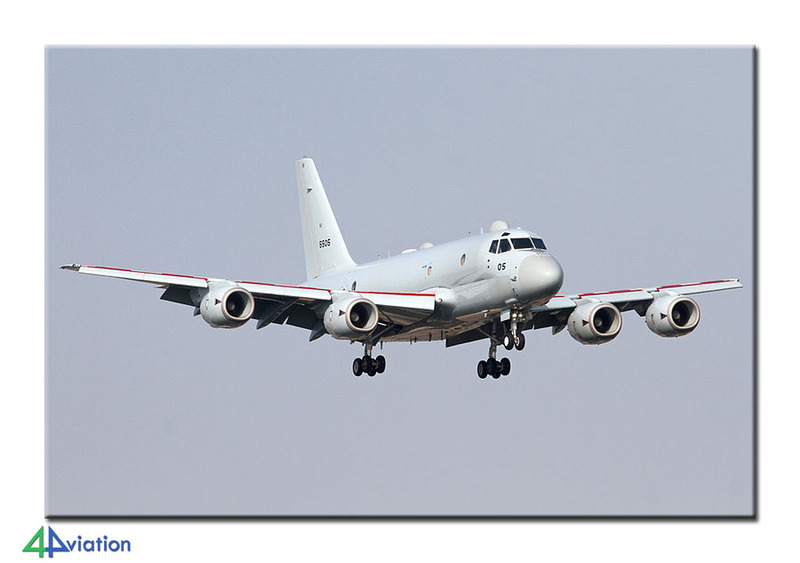 After asking around, we found a spot in a clearing where there was just sufficient space and time to capture a picture or two before the aircraft would disappear behind the trees. Flying was non-stop and 4 morning waves, 2 waves 303 Hikotai Fighting Dragons and 2 waves 306 Hikotai Golden Eagles were logged. However, as the sun was shining bright, the spot we were at would not get us proper light throughout the day so we needed another solution for the afternoon waves. During lunchtime we headed for the local museum. This turned out closed for roof repairs. After asking, the friendly manager granted us 10 minutes to tour around and take pictures of the collection. After a reconnaissance run around the airfield perimeter, an at first sight suitable location for the (late) afternoon was found on a private golf course. 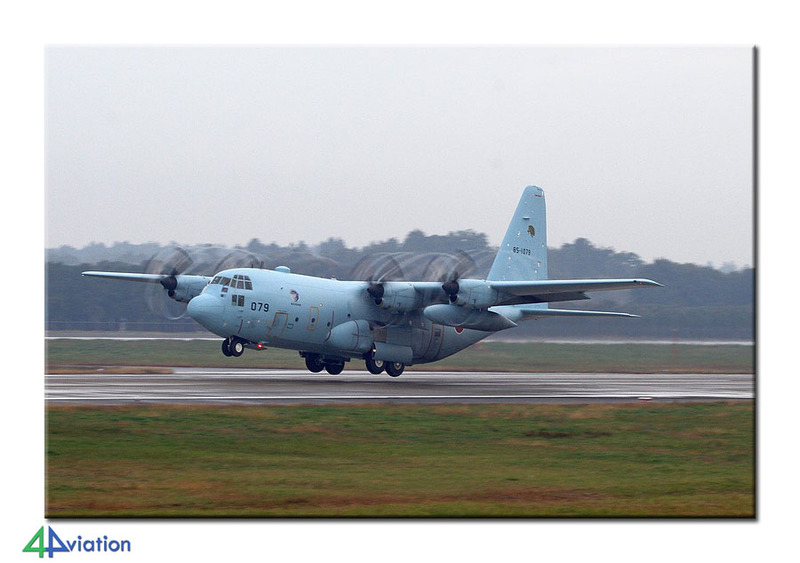 After explaining to the lady at the guard house what we were there for, access permission was granted and we set up our ladders along the fence line close to the civil taxiway with a clear view on the approach and first 4000 ft of runway. Like the morning, also the afternoon activity had to be seen to be believed. 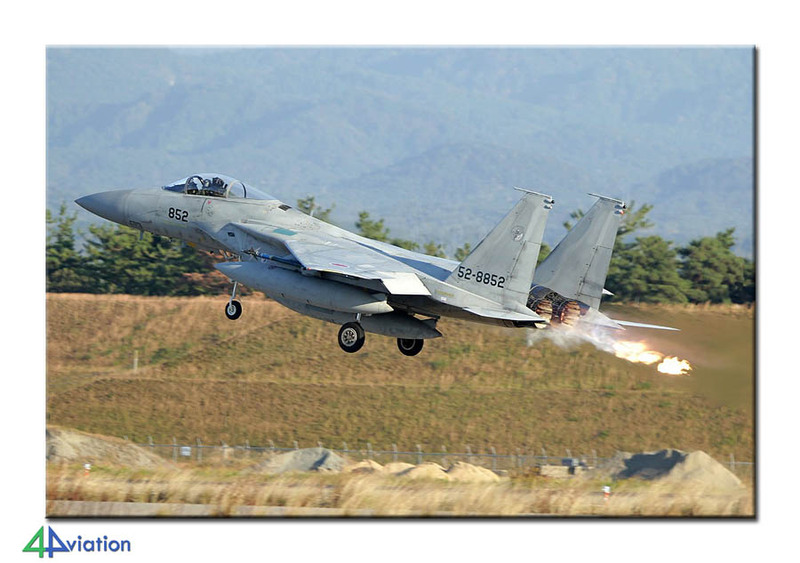 Non-stop action: upon sunset the Golden Dragons decided to launch another 8 ship Eagles. After these all got airborne, it had gotten too dark for photography and we still had a long distance to cover to get to our hotel. So back on board the vans and onto the toll way heading for Tokyo. 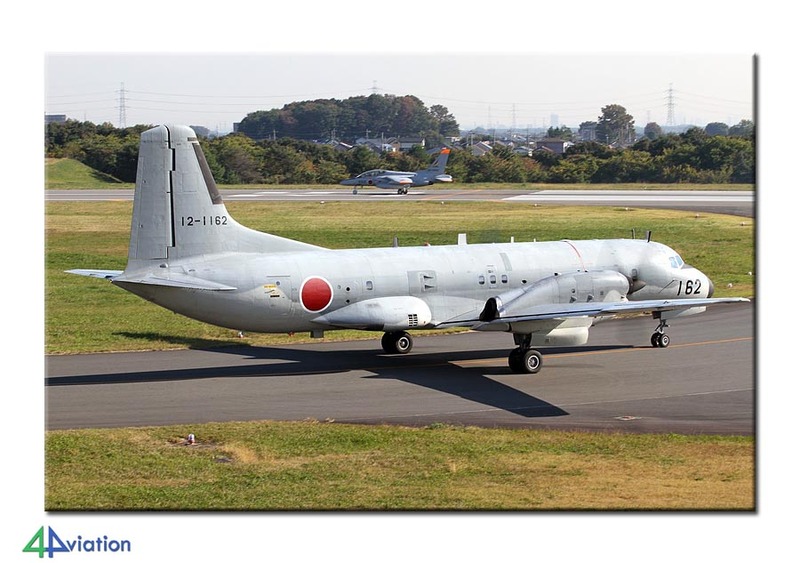 Thursday (30 October) we made an early start to get to Iruma, amongst others home of the Koku Sotai (Air Defense Command Headquarters Flight Group) and 2 Yuso Kokutai (2nd Airlift Wing). 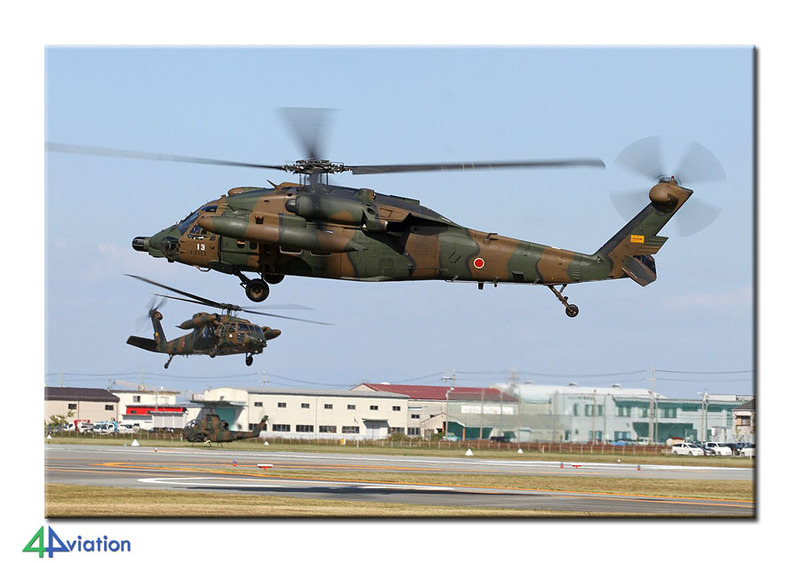 As Iruma is in the middle of the Tokyo suburbs, at times traffic delays can be a bit of a nuisance. Our early start worked out fine and we set ourselves up at the hill near the hospital around 8 am. As soon as the first aircraft started moving, the local enthusiasts turned up in force. It was rehearsal day for the air show and we were treated with some unique formation flying, and taxying. The camera’s worked overtime to capture all activity and everybody was all smiles and excitement. Around noon the activities were over and the locals went for lunch. We packed up our gear and were once more on the road. 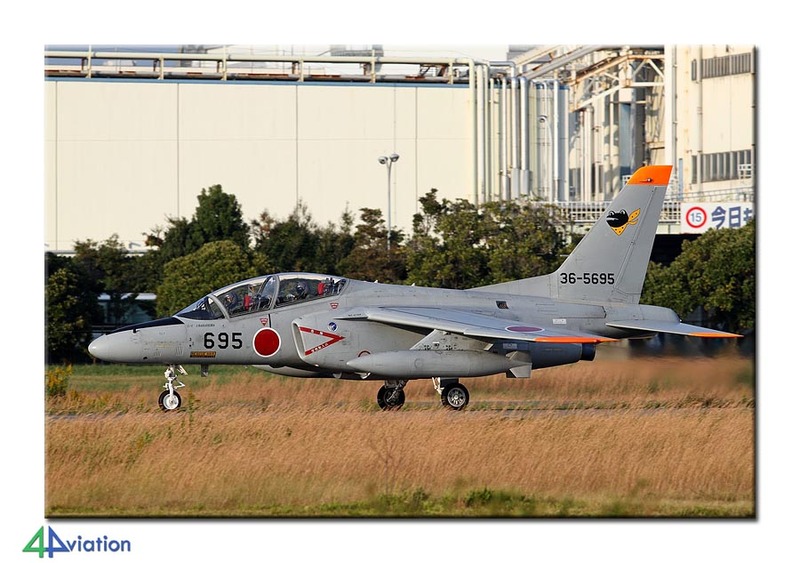 Destination NAF Atsugi. 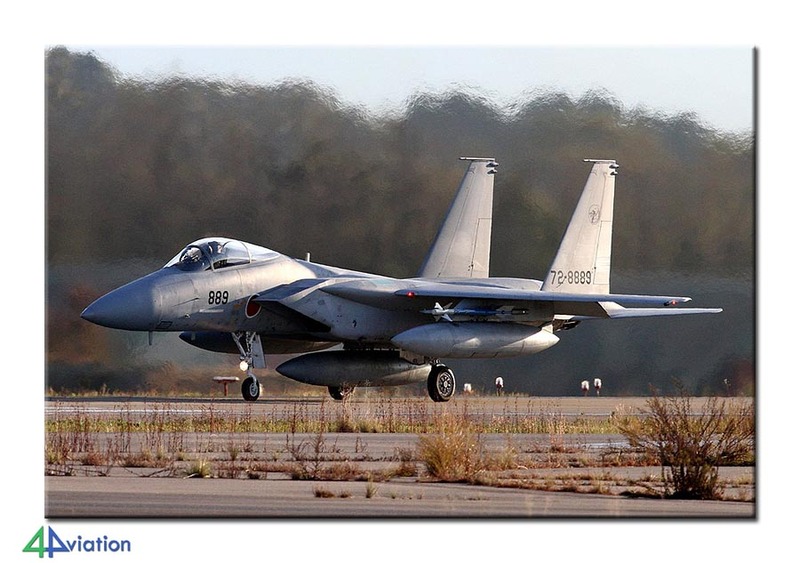 The new highway that was recently built helped in getting to Atsugi rather fast. 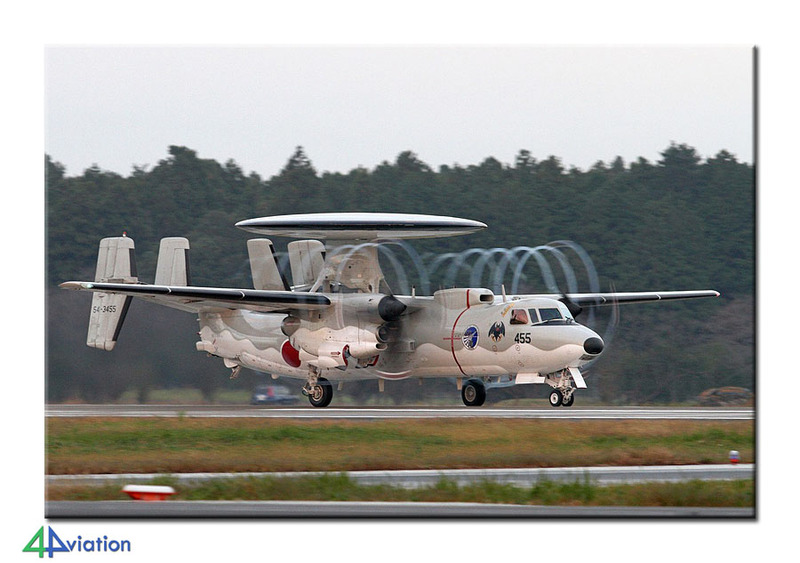 As CVW-5 was on cruise, hopes were not so high regarding activity. 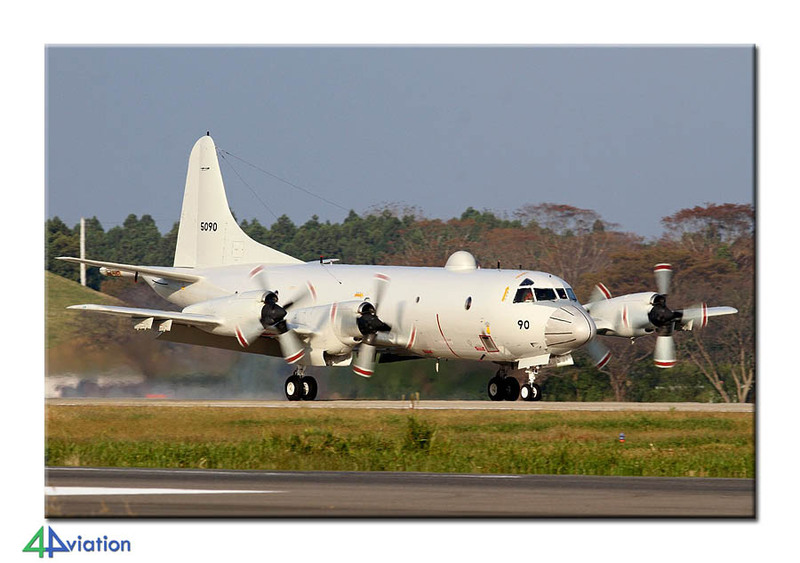 We were proved wrong as the based Japanese navy aircraft (P-1s, P-3s, C-130s, SH-60s, etc.) were flying very well this afternoon. 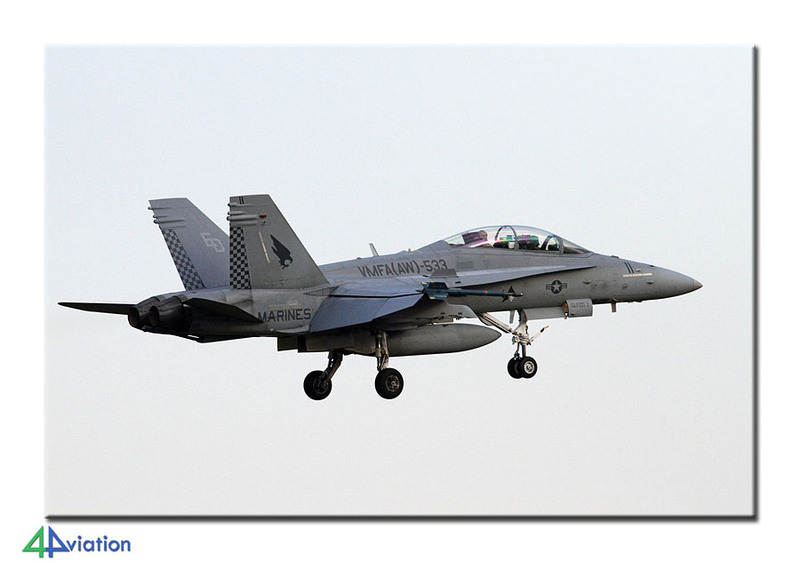 These were mixed with some US activity including two visiting Marines F/A-18s and in the end it was another successful day. After sunset, we packed up and drove through busy downtown Tokyo to a hotel in Tsuchiura so we could easily get to Hyakuri the next morning. Friday 31 October was planned to be a whole day at Hyakuri including the famous towers and supposed to be one of the highlights that everyone was looking forward to. It wasn’t to be. Access to the towers was arranged swiftly, but the platforms were eerily empty. Checking with groups at other air bases, they were confronted with the same situation. 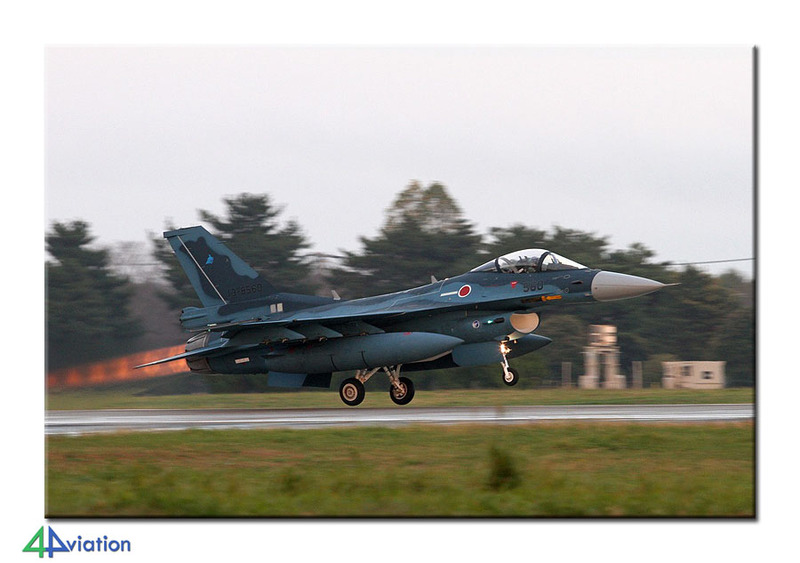 The Japanese fighter squadrons had a stand-down day nationwide. On a positive note, the weather was also crappy with haze and quite a bit of rain. 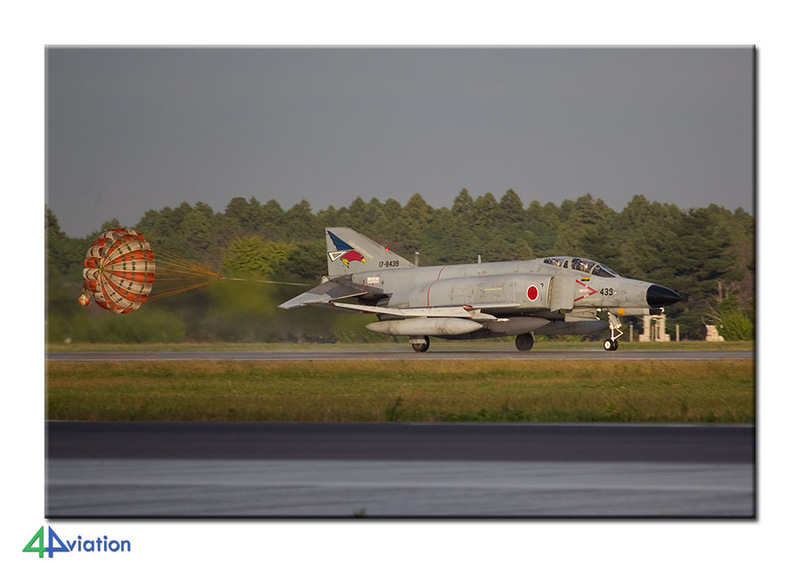 When even the daily scramble of the two F-4s of 302 Hikotai didn’t happen in the afternoon, we got in our vans and drove the last leg of our Japan trip back to Narita. After check in at the hotel for our last night in Japan and handing back the rental cars, we went to have a look at Narita night operations. 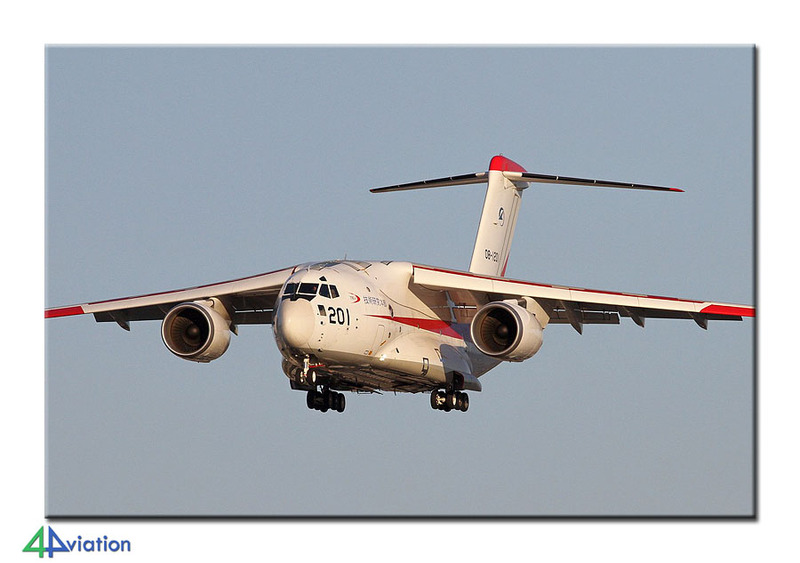 On Saturday (1 November) a few of us got up early to do some Narita spotting in the morning light. The group joined up again upon check in for our return flight with KLM back to AMS. The return flight was long but uneventful and once at Schiphol we said goodbye and see you soon. All agreed that despite the Friday non-events, it was a successful week in which we saw almost every type the Japanese have in service. The tasty bits of aircraft we got to see made us hungry for more. “We will be back”.